The plant floors of today are filled with a variety of different pieces of equipment, some more expensive than others. Many times, smaller, lower-cost tools can deliver more value than their higher priced counterparts. Low-cost sensors and smart tools are helping manufacturers produce higher-quality products. Here are three ways this inexpensive technology is transforming the plant floor. 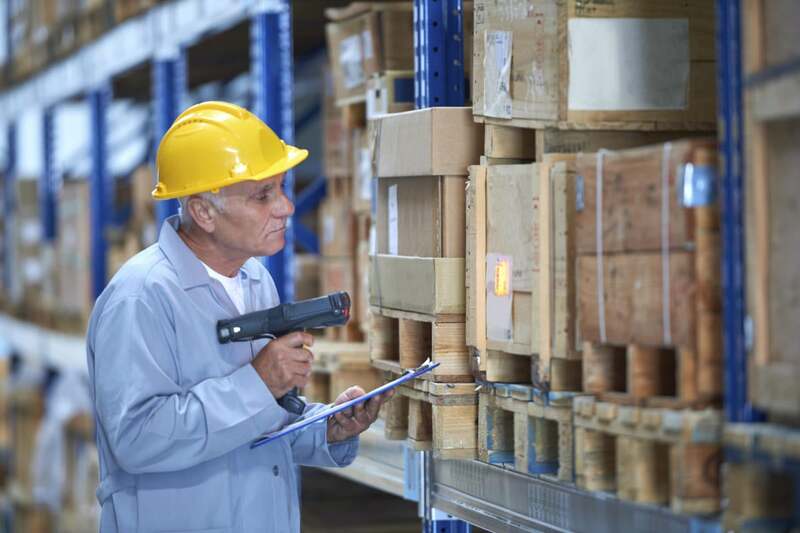 In recent years, traceability has been transformed by low-power Bluetooth, smart tags and RFID tags, adding better real-time tracking capabilities and allowing products to be made quickly and more efficiently. These sensors, tags and smart labels, combined with wireless and mobile networks, allow manufacturers to trace materials and their production path. Beyond reporting just the location, these devices can also convey granular data about the temperature, turbulence endured and other details. Through the manufacturing process, connected sensors capture and report real-time data to manufacturers so strategic decisions can be made. It is also possible to integrate sensors into final products, in order to collect data on maintenance and offer improved customer service. This data is stored in a cloud ERP system, accessed through any web browser. Unlike legacy ERP systems, cloud ERP makes this data retrieval easy, as there is no new development or hardware stack required. Smart tools that are connected to a cloud ERP system foster innovation and cost reduction because they make highly complex production lines possible. For example, an IP-enabled torque wrench can capture the torque applied to a specific part, the specific wrench that was used and other detailed information. If there are any issues, the cloud can trace every part back to the root cause. Quality testing gear and smart tools on the plant floor ensure that quality is closely monitored and controlled. Low-cost technologies provide great benefits to manufacturers. Modern cloud ERP platforms deliver the simple connectivity needed for companies to add these smart tools to their arsenal to become smart, connected manufacturers.